The following government entities along the pipeline route have not yet passed resolutions opposing the Pilgrim Pipeline. Is your town or county on the list? 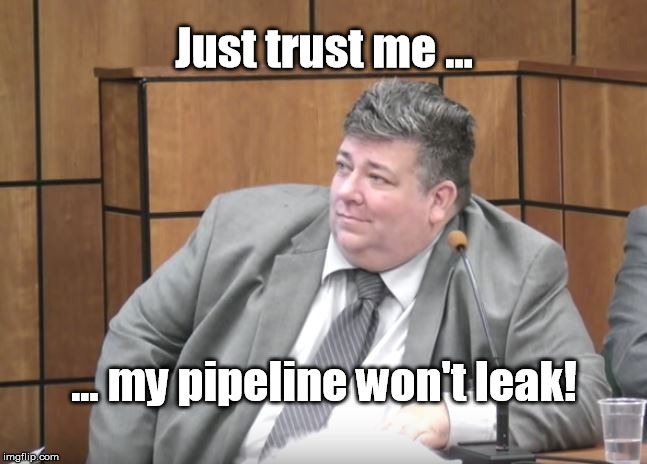 Then why not take this opportunity to contact your local legislators to encourage them to join with their neighbors and speak out in opposition to the pipeline? Resolutions passed by other towns/counties can be used as models; see a list of resolutions here. Make a phone call, send a letter or email (some links available in the list above), and/or visit their legislative office. Attend a council/board/Freeholder meeting and offer remarks in the public comment section. Try to get friends/neighbors to do the same. 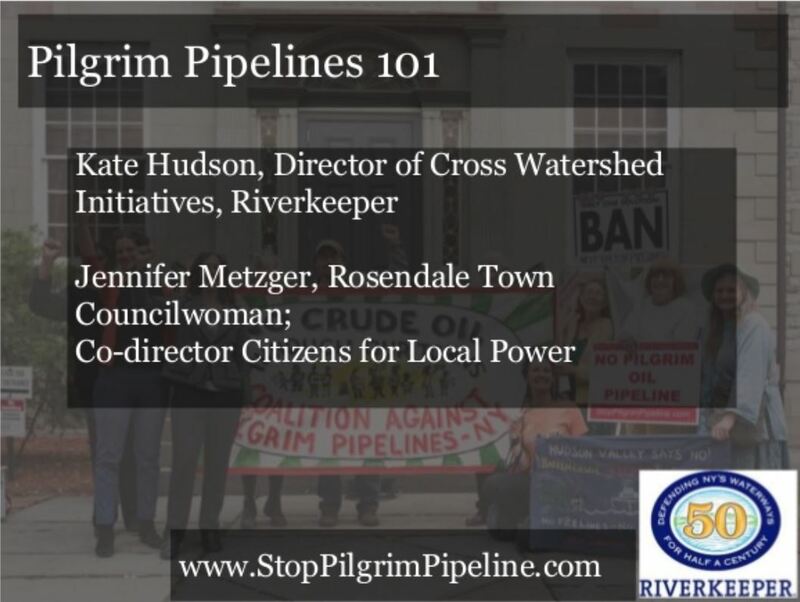 Describe why you believe that siting an oil pipeline through your community is not a good idea — risk to the water supply, no local benefit, damage to the environment, etc. Standing with your neighboring towns/counties is the right thing to do because this is a regional issue. You can borrow some ‘talking points’ from this sample letter to state legislators and from our Pilgrim FAQs list. Is your town on this list in error? Submit a comment below, and we’ll update the list. Hello. I don’t see Plainfield, NJ on this list. Plainfield is a nearby, resource-poor town. 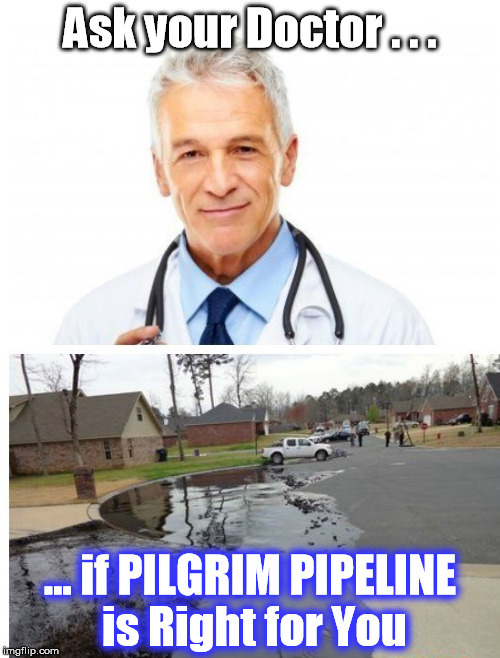 When the towns above all band together and halt the proposed travel route for the pipeline the Pilgrim team will look at nearby towns to move the oil. Can you share the stance representatives both local and federal are taking on this issue? I don’t see Hackensack, NJ on this list. Hackensack NEEDS to stand with the other towns listed in banning the proposed travel route. 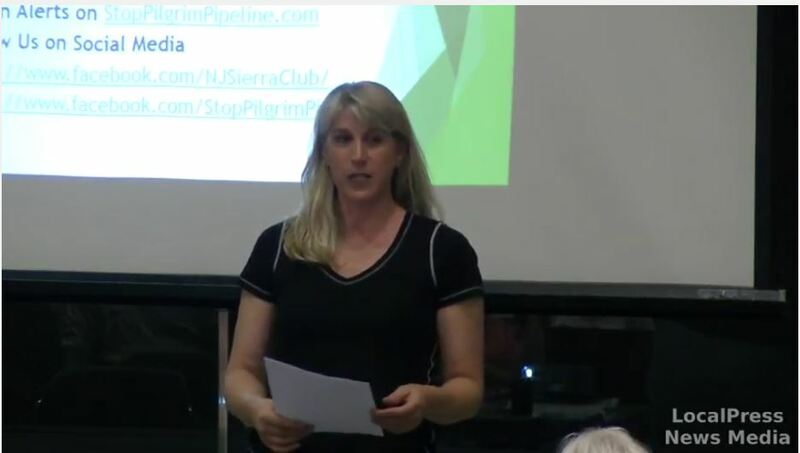 No matter where you live in NJ, we should ALL OPPOSE this pipeline.It effects all citizens. Both Haworth and Harrington Park are not on the list. 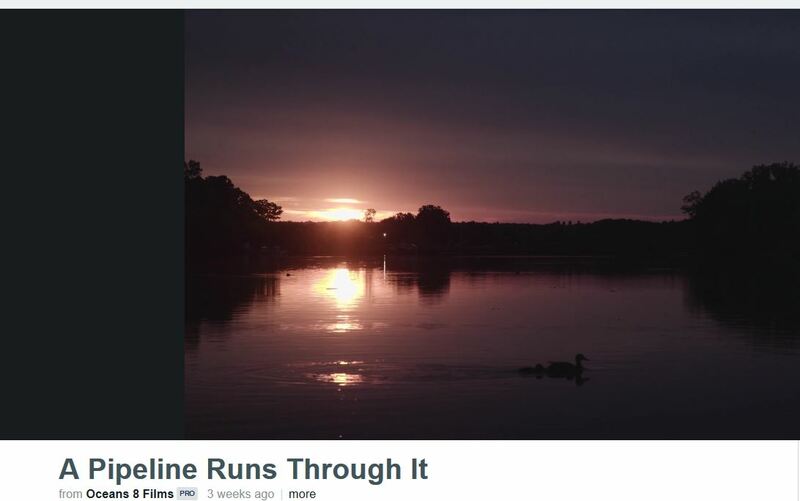 This is because Haworth and Harrington Park are not towns along the pipeline route. It’s not a list of all towns in North Jersey. Fanwood and Scotch Plains are sister towns and Scotch Plains should do all it can to make sure our neighboring community is protected. Springfield township passed a resolution against the proposed Pilgrim Pipeline in May 2017. In March of 2018, the township renewed the resolution. Our group, CACP, is now trying to get them to pass an ordinance. The township mistakenly believes they are not authorized to do this. At the next meeting, we are going to show them the evidence from nearby towns to show them that this is not true.